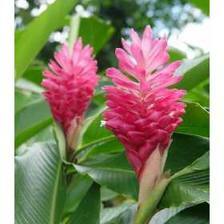 Ginger Categories: Sold in 3.5″ pots rooted plants or rhizome depending on availability. 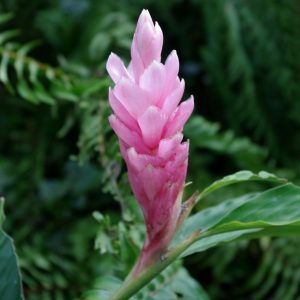 The world of gingers are fascinating and very unique. 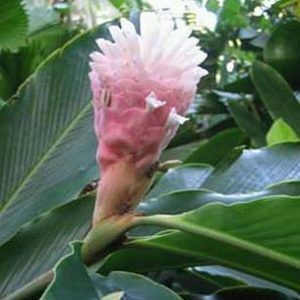 Having sweet and intoxicating fragrances of gingerly and sweet bouquets that is unforgettable. 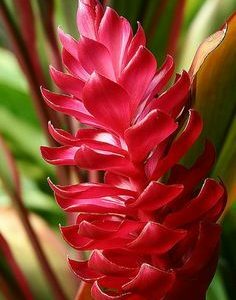 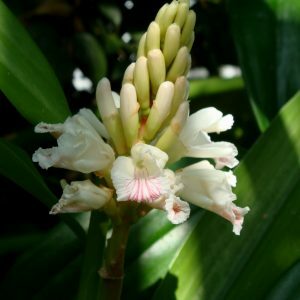 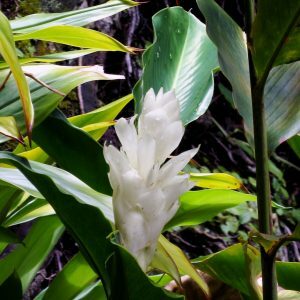 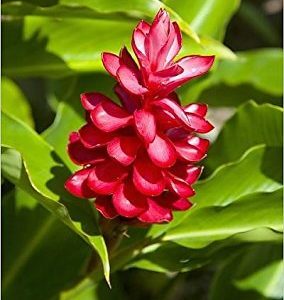 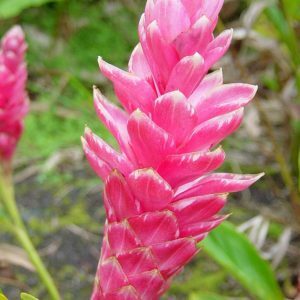 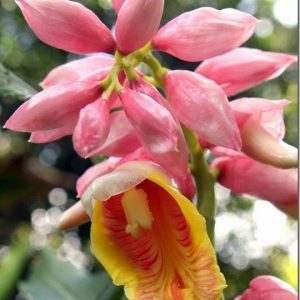 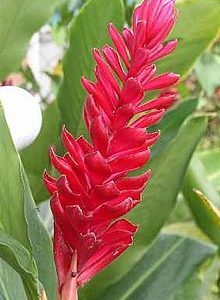 Ginger species very differently as the flowers that are produced may be waxy, cascading, shell like, cone shaped and upright bracts of sweet individual flowers on long single heads. 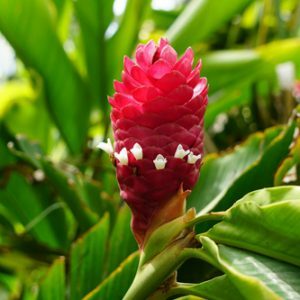 Colors can range from reds, pinks,whites, blues, yellows and multitude of amazing combinations. 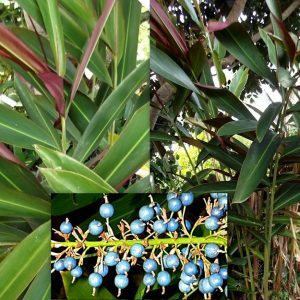 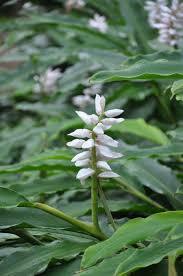 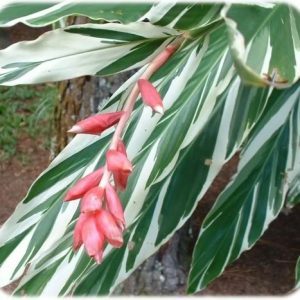 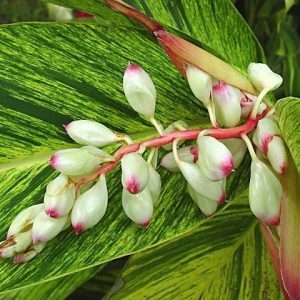 It’s foliage usually has that wonderful aroma of sweet ginger that cannot be mistaken when brushed against. 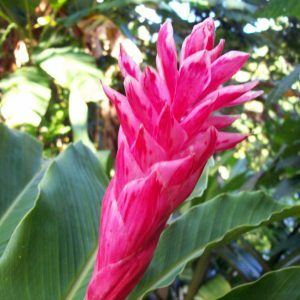 We have compiled a impressive list of ginger varieties that will make any indoor, outdoor or container garden a tropical paradise.